Liam Mulligan is a 44-year-old journalist who has difficulty with authority and is prone to ill-timed wisecracks. He has a strong but shifting sense of justice, willing to break rules, and even the law, to bring bad guys to justice in Providence, R.I., a city with a long history of organized crime and political corruption. The music of blues musicians such as Buddy Guy and Koko Taylor form the soundtrack of his life. Howard Frank Mosher, author of Waiting for Teddy Williams and one of my favorite writers, sent me an email proclaiming that Mulligan is “the most human, unpredictable, and anti-authoritarian fictional character I’ve met since Ranger Gus McCrae of Lonesome Dove.” I’d like to think he’s right. In A Scourge of Vipers, the governor proposes legalizing sports betting as a way to ease the state’s budget crisis, and organizations who have a lot to lose if it passes flood the state with millions of dollars to buy the votes of politicians. Soon, a powerful state senator turns up dead, a mobbed-up bagman gets shot down, and his suitcase full of cash goes missing. As Mulligan digs into the story, shadowy forces try to derail his investigation by destroying his reputation, his career, and even his life. The novel has a colorful cast of characters, many of whom appeared in the three previous novels in the series. I’d love to see this book turned into a movie, of course, but I think the Mulligan novels may be better suited to a quality television crime drama. Most crime movies are full of gunfights, car chases and explosions but there’s not much of that in my novels. They are more character driven, much like TV shows such as The Sopranos, Justified, and True Detective. 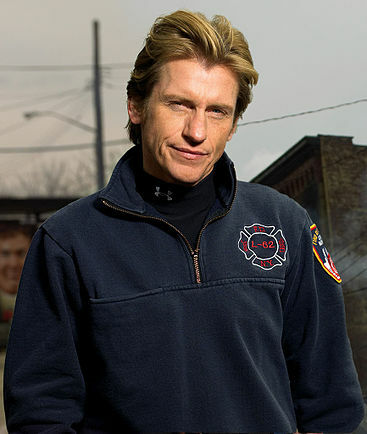 —Denis Leary (Rescue Me) as Mulligan. He’s a bit old for the part but can play younger, and he embodies the smart mouth and bad attitude toward authority that is Mulligan. 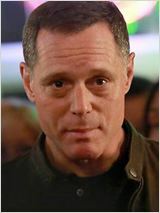 —Jason Beghe (Chicago PD) as Jay Wargart, one of the homicide twins, a pair of Providence, R.I., detectives who have a grudge against Mulligan. —Kyra Sedgwick (The Closer) as Sandra Freitas, Wargart’s partner. They both know how to give somebody a hard time. 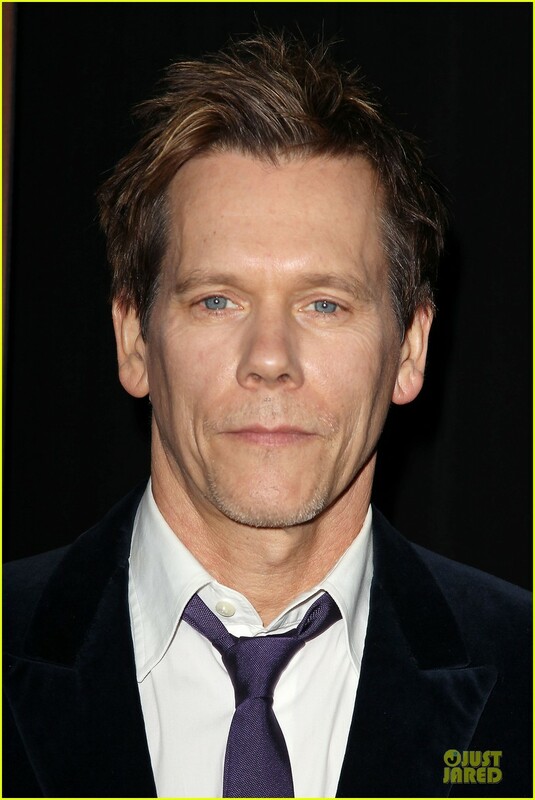 —Kevin Bacon (The Following) as RI State Police Captain Stephen Parisi. He does the steely-eyed thing really well. 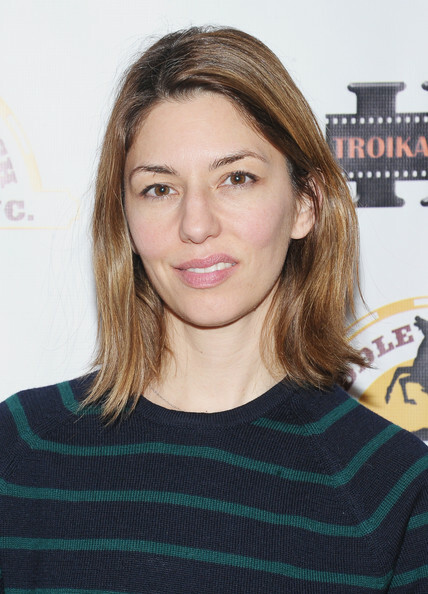 —Sofia Coppola (Lost in Translation) as Fiona McNerney, aka Attila the Nun, a former religious sister serving as Rhode Island’s take-no-prisoners governor. 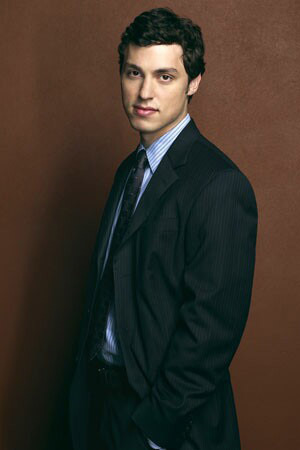 —John Francis Daley (Bones) as Mulligan’s young newspaper sidekick, Edward Anthony Mason III, AKA Thanks-Dad. Like Thanks-Dad, he conveys a misleading naivety that makes him easy to underestimate. 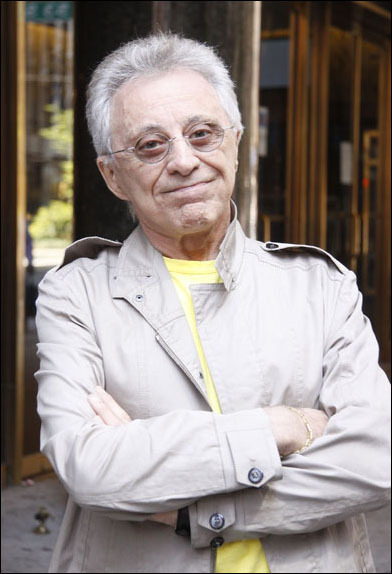 —Frankie Valli (The Sopranos) as Domenic “Whoosh” Zerilli, Mulligan’s bookie and close friend. He provides the same sly menace I associate with Whoosh. 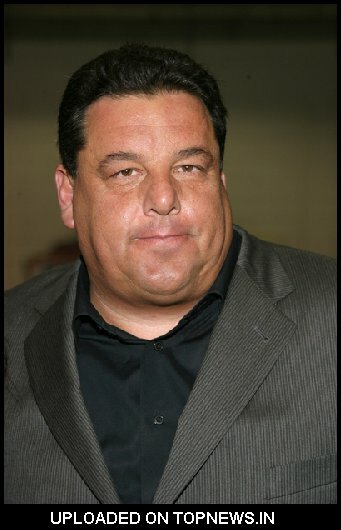 –-Steve Schirripa (The Sopranos) as Joseph DeLucca, the often unemployed, smarter-than-he-looks friend of Mulligan’s. He’s got the right look and the right working-class manner of speaking. —Jada Pinkett Smith (Gotham) as Yolanda Mosley-Jones, Mulligan’s on again, off again love interest. She embodies Yolanda’s elegance and intelligence. 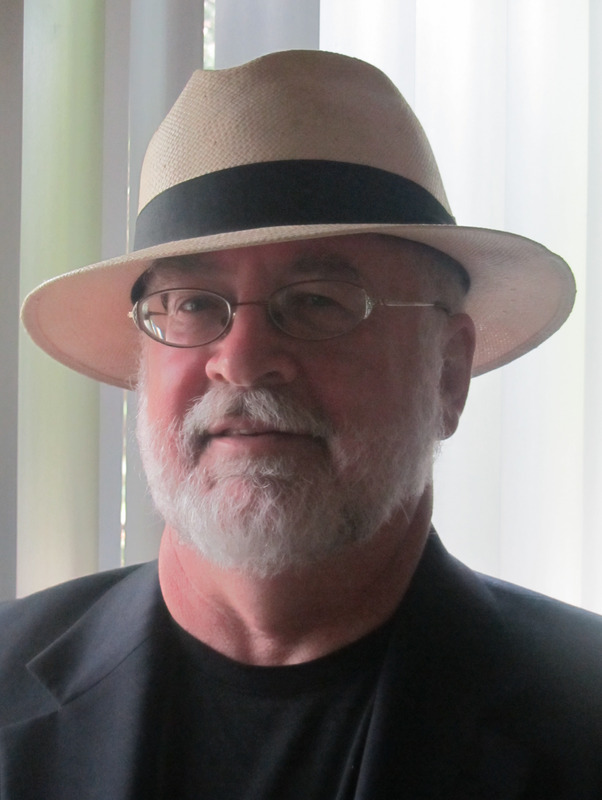 —Bruce DeSilva as Ed Lomax, managing editor of The Providence Dispatch and Mulligan’s former boss. Lomax is a man of few words, so I should be able to remember my lines. You can check out the other cool stuff on The Campaign for the American Reader website here. 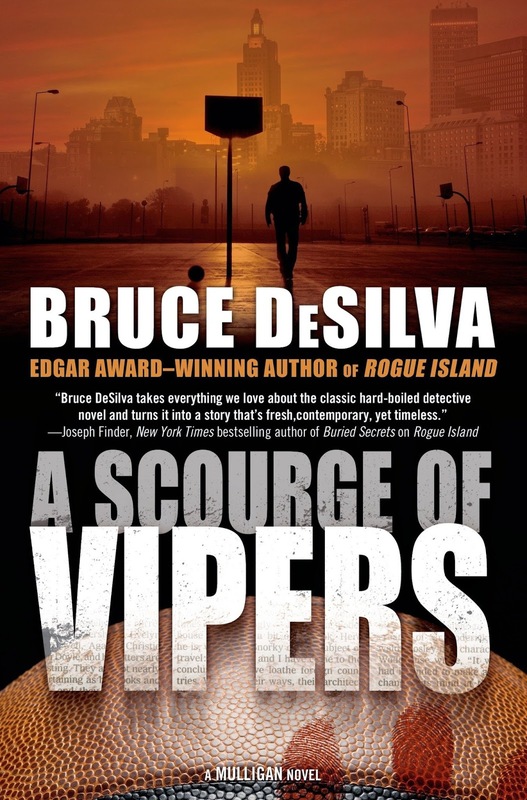 A Scourge of Vipers has received rave reviews from The New York Times, The Associated Press, Suspense Magazine, and Publishers Weekly, to name just a few. It’s available in hardcover, e-book, and audio editions. To order it, you can find links to chain and independent online booksellers here. This entry was posted in Uncategorized and tagged A Scourge of Vipers, Bones, Bruce DeSilva, Chicago PD, crime novel, Denis Leary, edgar award, Frankie Falli, Gotham, Jada Pinkett Smith, Jason Beghe, Kevin Bacon, Kyra Sedgwick, Lonsome Dove, Rescue Me, suspense, The Closer, The Following, The Sopranos. Bookmark the permalink.